If you’re an employer looking for workers, click on Find Personnel. If you’re a tradesperson looking for work, click on Work For Us. Looking for a Job in Construction? 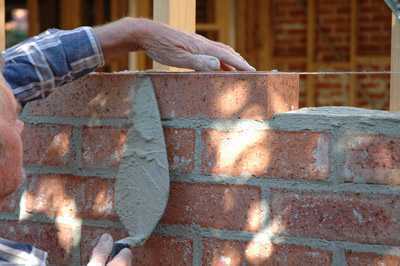 Harpers specialises in construction jobs. We work with companies large and small for all aspects of construction job work. Have a look at some current vacancies, or register now to join our workforce. Trades and labour on demand. 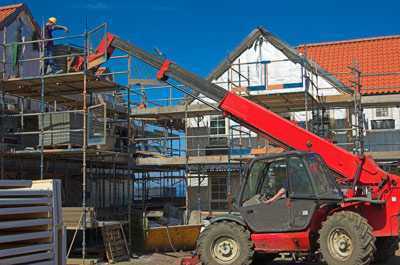 Supplying next-day construction workers throughout the UK, including Birmingham, Bristol, Cardiff, London, Manchester and Southampton. 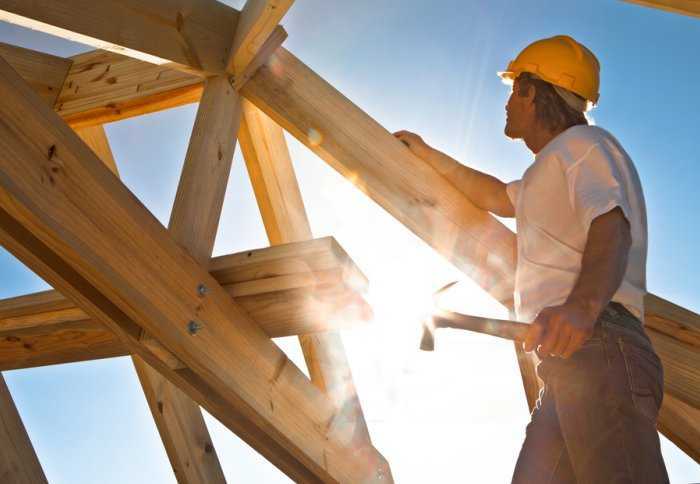 Harpers can offer you a tailor-made construction job service for your needs. If you want to find out more, and discuss your own requirements with a member of the team, please contact us now. Located just west of Bristol near Clevedon, Harper Construction Recruitment supplies temporary workers to building sites throughout Bristol and the South West, as well as further afield in Birmingham, Manchester, Southampton, Cardiff, London and the entire UK. Due to the fast paced nature of the construction industry, we work closely with our customers to provide workers on a next-day basis with the skills to suit their needs. Our continually growing database of over 60,000 workers allows us to access the specific trades needed very quickly through the use of our specially designed recruitment software. 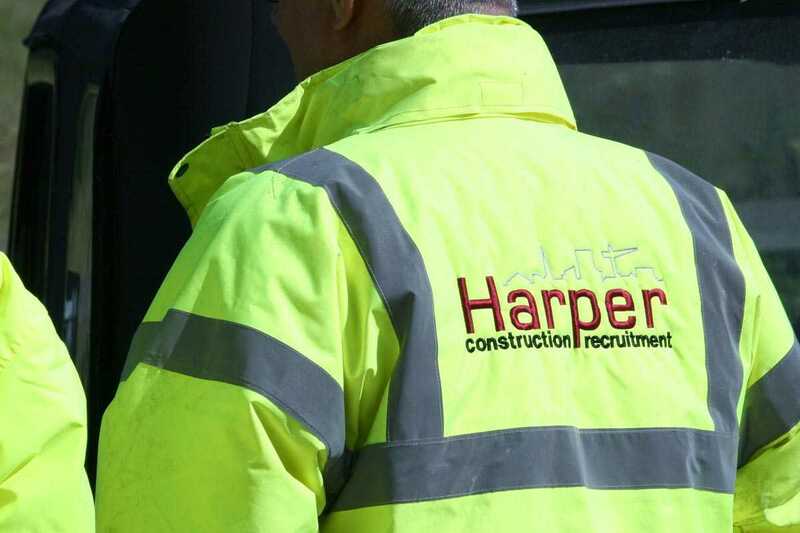 Harper Construction Recruitment has a team of resourcers who vet every candidate and check viable references to ensure that we have their up-to-date information, skill sets and level of experience. This enables us to select the best person for the job. Whether you are a construction worker looking for work, or you are part of a business looking for construction workers for a specific project, a member of our dedicated team of consultants will be available to you Monday to Friday 8am to 6pm. We are constantly looking for construction workers, both temporary and permanent, at all levels – from Labourers to Site Managers. If you would like to register with us, please click on the button below, which will take you to our registration page. Once you have completed the form, a member of our recruitment team will contact you to discuss your job requirements and skill sets to find the most relevant position for you. Portcliff have used the services of Harper Construction Recruitment for over 6 years and have always found them to be very professional and extremely helpful with regards to the supply of any of our labour requirements. The standard of operatives they supply are of a very high level. Several times in the last 10 years we have had the need to temporarily increase our workforce. Given the choice of a multitude of agencies, we have found Harpers to have quickly supplied staff to our mutually agreed specifications. 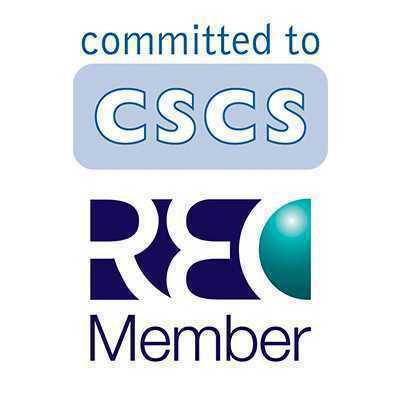 They are a well informed professional company whilst remaining both friendly and cooperative. We have consistently found them to offer a great service at competitive rates.